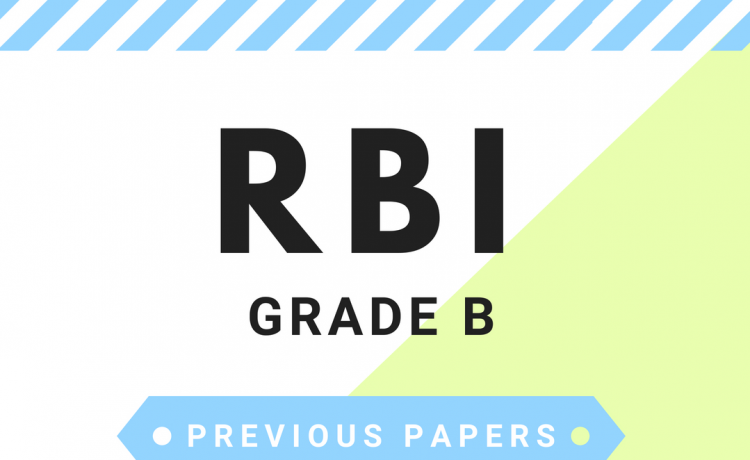 Reserve Bank of India released the notification for the recruitment of RBI Grade B Officer-DR (Direct Recruitment). In the 2018 session of recruitment, a total of 166 vacancies are reported. The Preliminary examination for RBI Grade B Officer recruitment will be conducted on 16th August 2018. 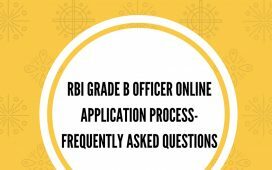 The recruitment examinations for RBI Grade B Officer. To appear for the main examination, the candidate need to score the cut-off marks specified for this purpose in the preliminary examination. Phase 1 exam will comprise a single Paper for 200 marks and will be held on August 16, 2018. 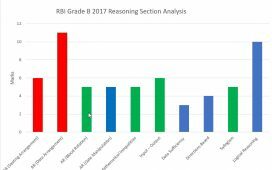 RBI has not specified any syllabus for the Phase I examination, they just mentioned the subjects for the exam. 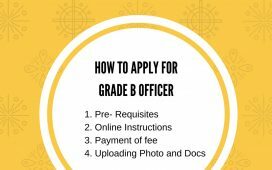 By analysing the previous year question papers of last year Grade B officer exams, we prepared a syllabus for you to prepare for the examination. The best way to prepare for any examination is to practice with the last year papers. It will help you to familiarise with the examination pattern, practice managing time etc. 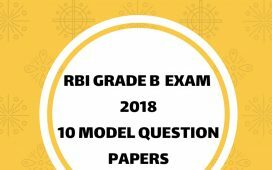 We collected all the question papers of previous year RBI Grade B Officer examinations and you can download the same from the links given below. All the question papers are coming with solutions and answer keys. I need last 20 years previous question papers of grade b exam. Can you help me? 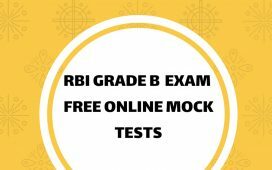 How to apply online for RBI Grade B exam 2018 ?